The jail was located on the top 9 floors of the Dade County Courthouse in downtown Miami. The young father could look down from the 21st floor, to the street below. His wife and child would come each night, stand on the sidewalk and wave to him. 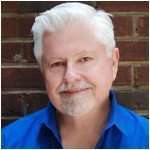 They would flash the car lights to signal they were there and he, in return, would strike a match from his window to let them know he was watching. Although separated by just a few miles, they were only able to see each other each Sunday, for 2 hours, through glass and wire. Writing letters became their way of communicating and 100 letters were exchanged during an 8-week period. This was a secret my parents, family and a few close friends took to their graves. No one ever told me and I was too young to remember. And yet, a box containing the letters, yellowed newspaper clippings, faded photographs and cards of encouragement from friends was left for me after everyone was gone. Although the crime took place more than 60 years ago, it is still as current as today’s headlines. After much thought and reflection, I am ready to share this story. Controversial and uncomfortable, it is still deeply rooted in unwavering love. A horrific mistake was made leaving a family to heal, rebuild their lives and hopefully, forgive. 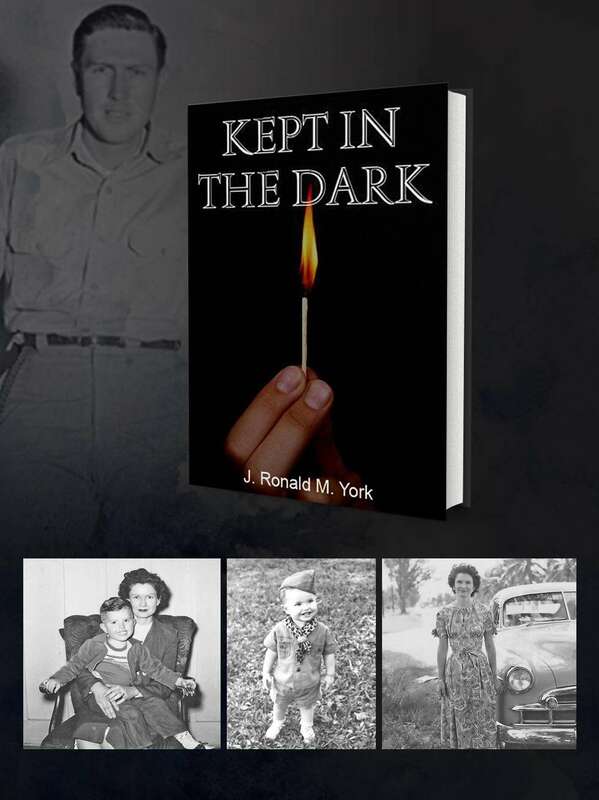 J. Ronald M. York is the author of Kept in the Dark, a successful business owner, artist and acclaimed musician.